Hello my loves, it's been a while right? I have been so busy the last couple of weeks and to be honest, I just haven't been feeling my blog vibe at all for various reasons, but yeah, I'M BACK NOW. Today's post is a HUGE beauty haul and first impressions. I have been spending way beyond my means the last 6 weeks on Beauty Bay and at Boots, but my god have I got a lot to show for it. A word of warning, this post may encourage uncontrollable spending and cause a huge dent in your bank balance, soz babes. 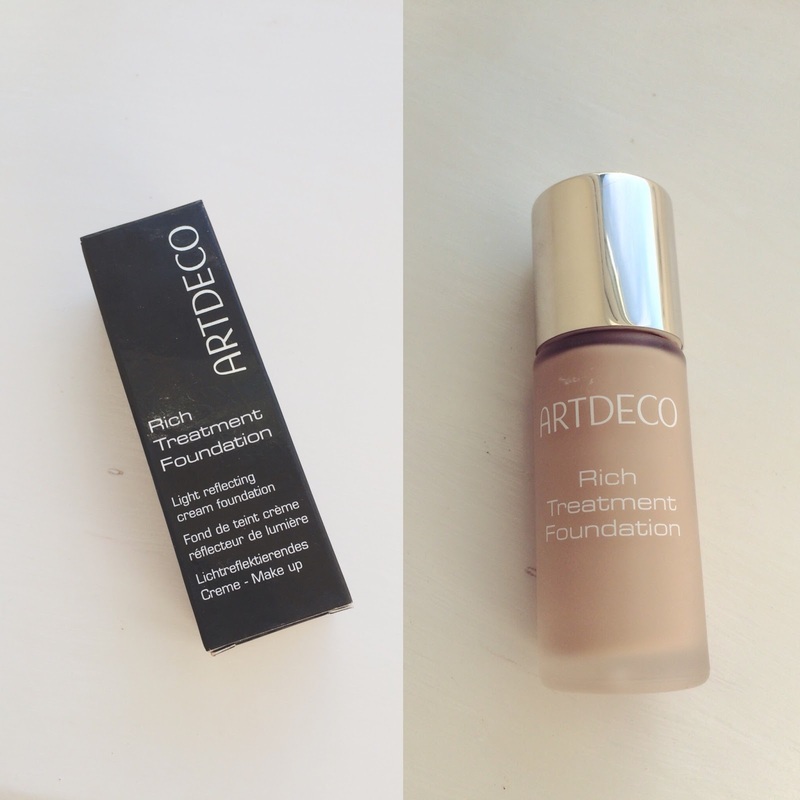 This foundation is the best foundation you never knew existed. I bought this foundation on a whim on Beauty Bay about 5 weeks ago now, the reviews were extremely good for a brand I had never heard of. So, because I am always look for the next foundation to make my skin FLAWLESS AF, I had to try it and I am SO glad that I did. If you are looking for a full coverage base for oily/combination skin, this is your new BFF (best foundation friend), honestly this has become my go to foundation when I want to achieve high coverage effortlessly. YOU CAN BUY IT/READ THE REVIEWS RIGHT HERE. Again, I bought these brushes from Beauty Bay around 5 weeks ago and I am OBSESSED. This set was crazy cheap, I think I paid just under £20 for a set of full size brushes from such a reputable brand. Honestly, this set is absolutely amazing, my favourite brushes are the round blender brush and the duo foundation brush by miles! The quality of the brushes is OUTSTANDING, I haven't had a single hair fall out of the brushes and they're all full size! Go and get your set from Beauty Bay right HERE! So it was only a matter of time before I jumped on this bandwagon and I LOVE a beauty trend as much as the next blogger. 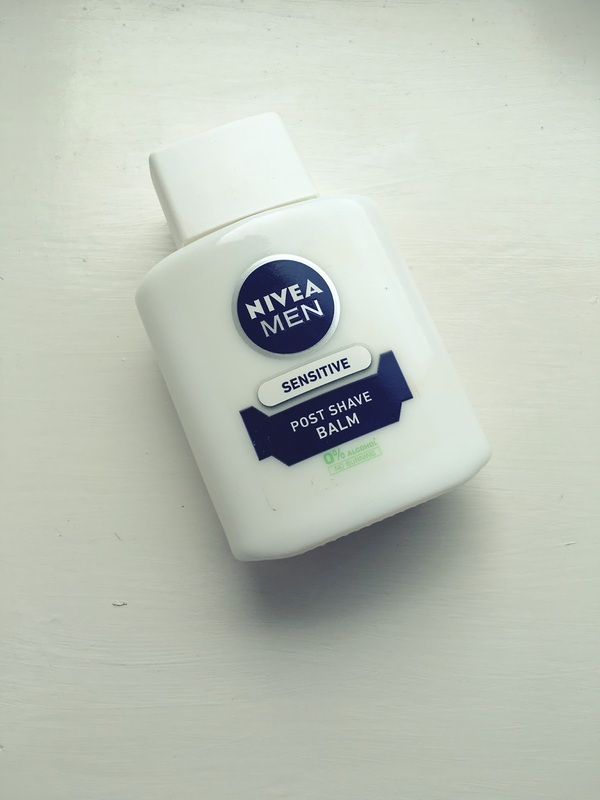 If you haven't heard, this post shave balm has become the primer to end all primers, no really. I have been using this for about a week now, and yes it really, really does keep your make up on ALL DAY, I mean even after a 8 hour shift and a walk home in torrential rain. THIS BABY DOES NOT LET THAT CONTOUR SHIFT! You can definitely feel how sticky it is when you apply it to your face but it smells good and it's making my skin so smooth it's unreal. I recommend this to all of my friends and all of my readers, go and get yourself a bottle of this, you will not be disappointed. 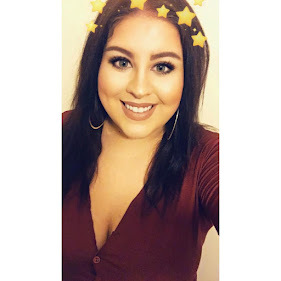 I suffer with formidable greasy hair, I have to wash my hair every other day because leaving it any longer makes my hair look wet or like I have dipped my hair in chip fat, it's disgusting and I have always struggled to find shampoo's that really work for me. 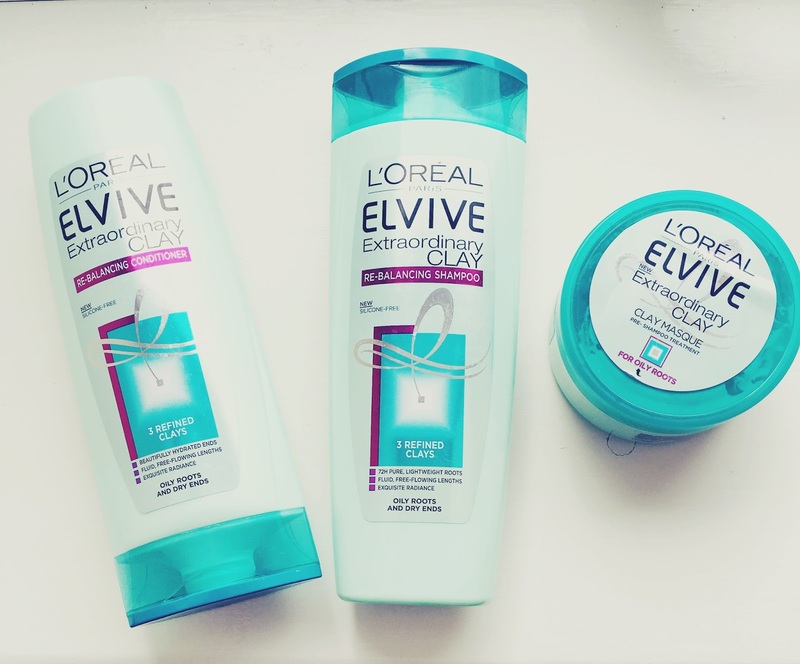 My all time favourite shampoo is Herbal Essences Bee Strong but I LOVE to try out new shampoo, conditioners and hair masks all the time. I did a huge boots haul and whilst browsing the brand new L'Oreal Elvive Clay collection caught my eye, especially with the great offer Boots had on for the whole set for £10 - I couldn't resist. I have again been using this for a week and my first impressions are good. The shampoo is awesome, it makes my hair feel and smell so good on day one, but as I expected the conditioner is WAY too heavy, you can really feel when you've used it. The clay mask is great, you apply to your roots dry just before you get in the bath or shower and leave it on until your wash your hair, I have only used this once so I can't really comment on it's effects too much but it smells amazing and did leave my hair feeling great from first time use. I would really recommend the shampoo and the mask for gals with greasy hair, but not the conditioner. MY NEW HOLY GRAIL MASCARA! 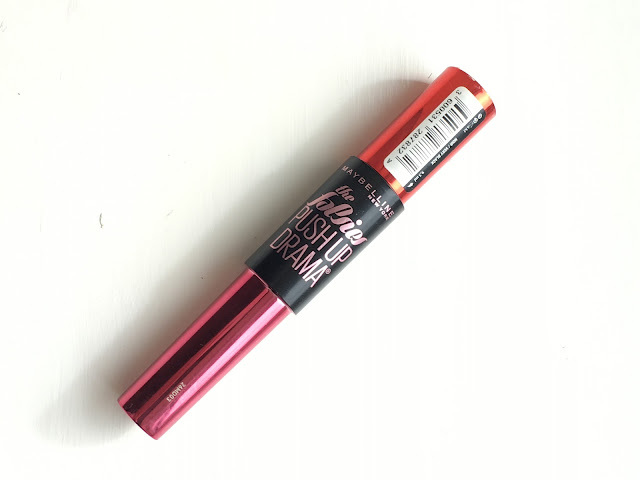 What is it with Maybelline and their amazing mascara formulas?! They have really come into their own when it comes to mascara's lately, especially every girls lash best friend, lash sensational. I am a HUGE fan of Lash Sensational, so when they bought out their brand new THE FALSIES PUSH UP DRAMA MASCARA last month I knew I had to get my mitts on it. This mascara is genuinely one of the best mascaras I have ever used, if you're looking for extreme volume AND length this is the one for you. I wouldn't recommend this for someone who wears minimal makeup as this really does create a false lash effect but it's a great finish on a dramatic eye, in fact it creates a dramatic eye look all on it's own. It's just as good on the bottom lashes as it is on the top, I really recommend this product above all I have mentioned today! I bought this from Boots after a million and one recommendations. 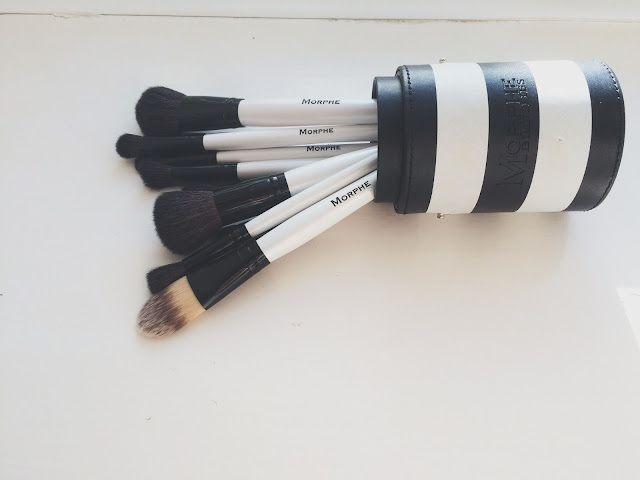 I really needed a thorough makeup brush cleaner because my brushes were getting ridiculous, especially my Real Techniques Miracle Complexion Sponges, we all know how disgusting they get by the third use, let alone the tenth. So, I have only used this once but it really makes make up brush cleaning less of a chore. It takes a lot less time to do and gives an extremely thorough clean within a minute of cleaning. All you need to do to achieve great results is dampen the brush and massage the gel into the bristles, then grab an old towel and massage the brush in circular motions to lift all the makeup from the brush. If you're cleaning your beauty blender I would only clean in your hands due to how fragile they are, which still provides excellent results within seconds. I then rinse my brushes and leave to dry, for some reason this product also allows my make up tools to dry quicker too. It's MAGICAL, get yours HERE! I have been looking for a Spring scent for a couple of weeks now and as always my perfume bae Marc Jacobs Daisy will suffice, but I really wanted to try something new. I am really into floral or vanilla scents and I am really fussy with perfume I either love a scent with all of my heart or I outright hate it, so finding a new perfume was proving difficult. UNTIL, I discovered DKNY's latest be delicious fragrance, fresh blossom. I always associated DKNY Be Delicious with their apple scent that all the girls at school would carry around in their Jane Norman carrier bags, it was the signature scent in the girls PE changing rooms and I remember choking on the endless spritzes on many occasions. So yeah, this fragrance collection has never been one that I am curious about at all, until Justin bought the fresh blossom perfume for Mother's Day and honestly it smells, well, DELICIOUS. It's a really floral, girly fragrance and is quite strong but so long wearing and fresh, i'm hooked to this perfume now. I have even sprayed it on my pillows I love it that much! If you're looking for a fresh floral scent this Spring, this is the one for you without a doubt. I popped into Superdrug last Sunday whilst waiting for my new glasses and found myself at the MAKEUP REVOLUTION counter, earlier last month I was invited to their second anniversary party which is this week and although being a huge fan of their brand and used my sister's products, I had never actually bought anything myself. So I had to rectify that situation, naturally and fell in love with this baked bronzer! I have only used it twice since last week but oh my god, it is incredibly pigmented and I have been using it to sharpen my contour, and it's been a success. It's perhaps a little on the orange side for me but once blended into other products it really gives my contour that edge that it didn't previously. If you're looking for a cheaper way to achieve that Kardashian contour get this right HERE. I bought this MONTHS ago, but it definitely needs a mention because I am using it daily now that Spring is coming. 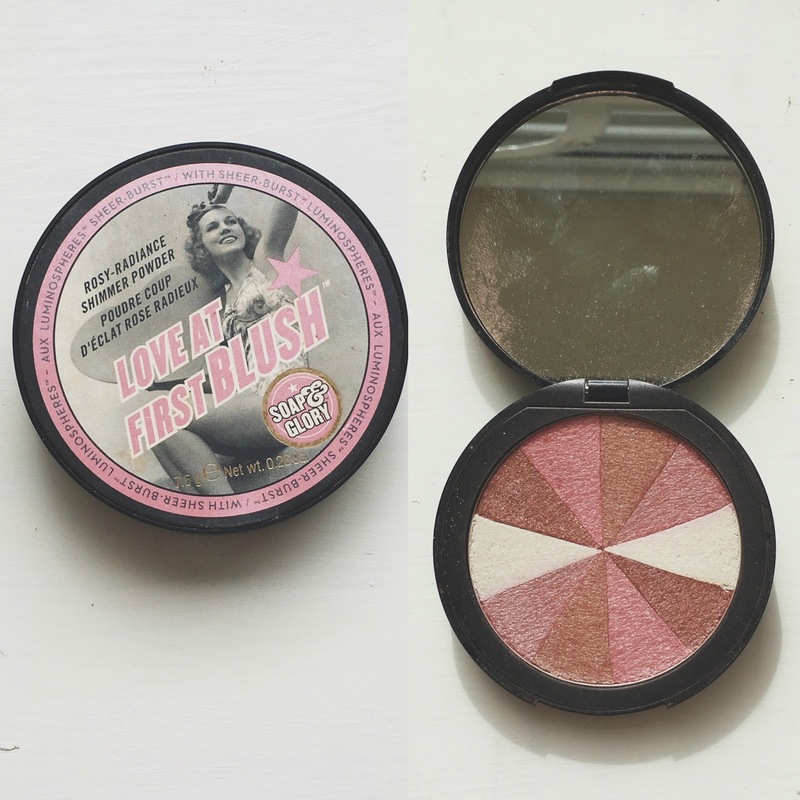 I love a more pink toned cheek in Spring and this little beauty really gives me that subtle rosy glow. 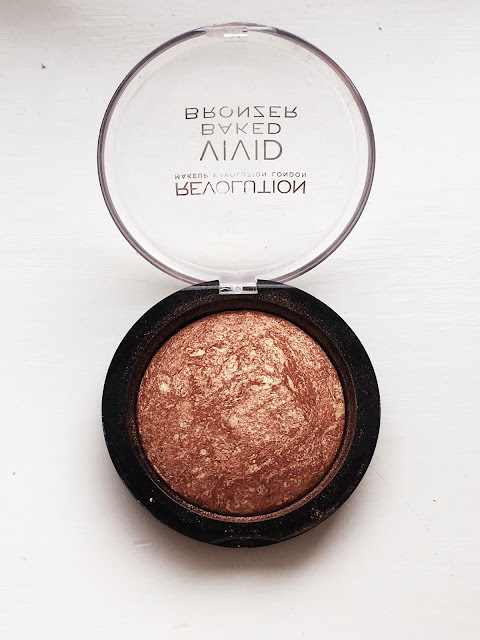 I bought this after falling completely and fully in love with Solar Powder, which is my MUST HAVE makeup product, I go through one a month, no joke. If you haven't got either of these, go and buy them right now. LOVE AT FIRST BLUSH HERE! I hope you enjoyed this beauty haul, I told you there was quite a bit to get through. Let me know if you have any of these products in the comments below! Also, let me know what products YOU have been loving so far this year!